As nurses, medication errors are an everyday threat on the job. We follow procedures like checking and rechecking, scanning wristbands, stating names aloud, and adhering to updated policies on our units. However, every time we encounter a medication, there is a potential for a deadly error. An oversite with best practices? According to the Cherokee Phoenix, a nurse working at W.W. Hastings Hospital committed a very serious medication error that exposed 186 patients to a host of infectious diseases, including HIV and Hepatitis C. The nurse, who has not been named, used the same syringe and medication vial to inject multiple IV bags between patients. She drew out the medication from its vial using a syringe and injected the medication into the patient’s already-hooked up IV bag. She then repeated this process over and over on all of the patients. 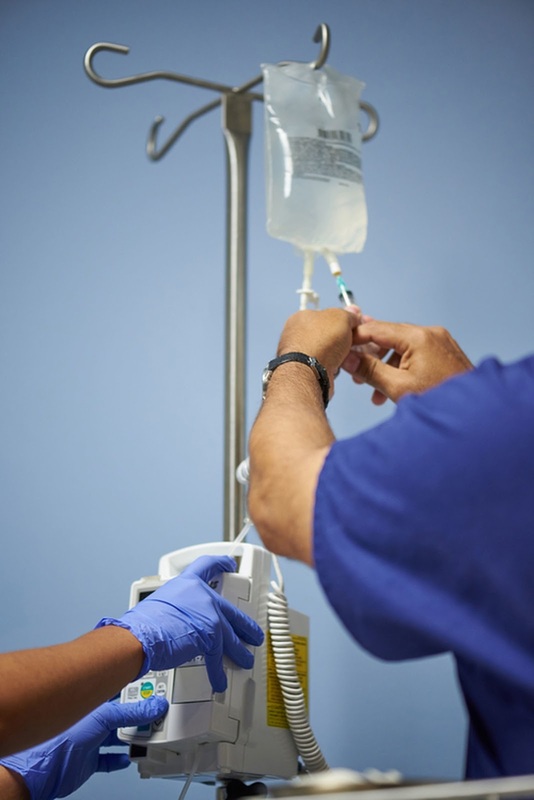 By injecting the syringe directly into the patient’s IV bag and then inserting it back into the same medication vial, she was potentially sharing countless pathogens that may have been present in the IV bag and tubing among all of the patients that received the medication after. To date, 64 of the 186 patients involved in the incident have received blood testing, with no one showing any exposure. The Cherokee Phoenix reported that the facility called the medication error an “employment matter,” with no news on whether the nurse had received any corrective action or if the individual was still employed with the health facility. 1. When in doubt, ask. Don’t assume you know the proper way to administer a medication, especially if it’s something new to you. I once heard a nursing professor tell us as students that it’s never the new nurses that ask questions that scared her; it was the ones who didn’t. 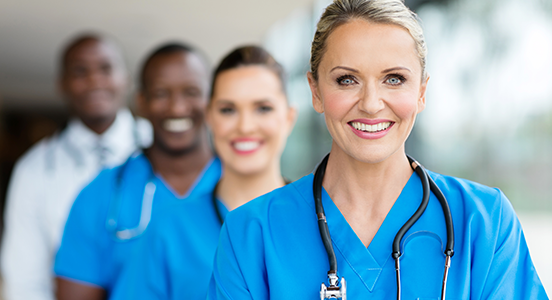 Taking the time to double-check with an experienced nurse or reviewing your facility medication administration policy for that specific medication could mean the difference between life and death. 2. Never try to cut corners when it comes to meds. Medication administration is an area that, as a nurse, you are primarily responsible for. There are so many times I can think of when I was tempted to “speed things along” while giving medications: do I really need to check her armband again? Do I really need to clean that IV port again? I know I have the right med in my pocket…right? And despite my inherent tendency to be lazy, every time, I was glad to have taken the time to double check again. We have all heard the horror stories about medication errors and the majority of the time, they appear to be “simple” errors that could have easily been prevented if the nurse had taken extra time to be safe. 3. Keep each other accountable. Most of the time, we aren’t working as solo units as a nurse. We are surrounded by co-workers and other staff members and the truth is, we need each other. If you see someone making a potential mistake, don’t be afraid to speak up. Not only could that potentially save a life, but it creates a culture where your co-workers can return the favor to you. 4. Know that you are not above a medication error. The best way to prevent a medication error? Stay humble. 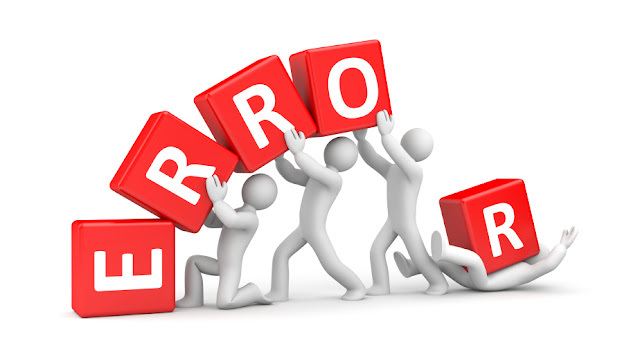 No one is immune to making mistakes and while we may read stories such as this one and think, “That will never happen to me!”, the truth is, a medication error can happen to anyone. Staying humble and being aware of the ways that we put ourselves at risk for an error, such as being understaffed, taking on too much at once, and skipping corners here there, can help us prevent them from happening in the first place.